super cute! i love t-shirts like this one..
hmmh such a shame that they don't make home delivery to finland..? I like lots of them but I think I'd get the Office Dunder Mifflin T. Thanks for visiting and commenting, now following, hope to see you do the same! Thank you so much for stopping by my blog..and for your lovely comment. I am glad you liked my post :)Pls visit me again!! These are so awesome...I giggle at them all! that's such a super cute t-shirt! Love your blog, following you!! Great idea for a give away! 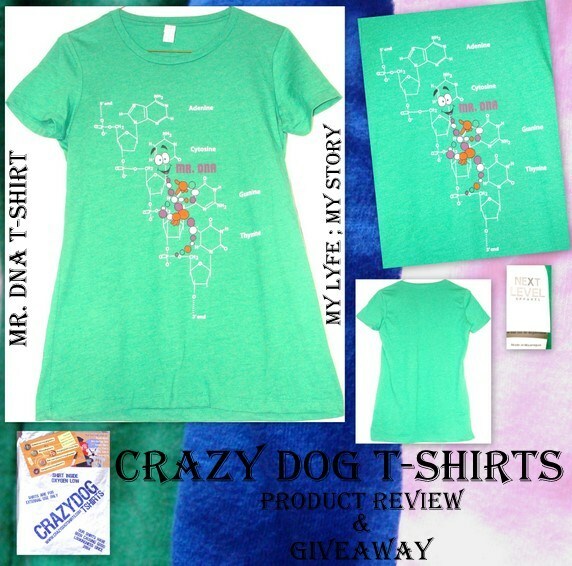 Loving that little DNA guy :) Thanks for stopping by my blog! Glad you liked TQCA, loved her too! I do follow you now on Google, I would love it if you followed me back! I like this blog concept.